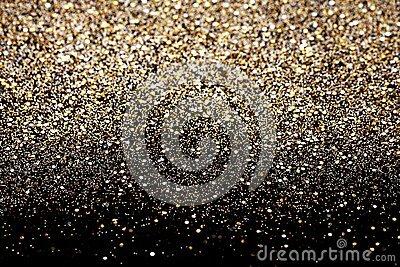 Christmas new year and gold glitter background. Holiday abstract texture fabric. Christmas New Year Valentine Day Red Heart Box Glitter background. Holiday abstract texture fabric. Element, flash. Christmas New Year Rose Gold Glitter background. Holiday abstract texture fabric. Element, flash.